Have you been wondering if it is possible to create a fat burner so strong that it could burn the redundant adipose tissue and at the same time, delicate enough not to cause any damage in the body? Is it possible to combine the highest effectiveness of thermogenic substances with safety? Well, it turns out it is! ThermoLizzer is a result of many years of work of numerous specialists, whose aim was to create a perfect product for everyone who wants shape their body without suffering from side effects such as high pressure, heat flashes or heart palpitations related to hyperactivity. What are the key ingredients that make it so effective and safe at the same time? Many times faster adipose tissue disintegration is guaranteed thanks to the content of SINNETROL® - with its content protected by numerous patents, whereas a high level of thermogenesis is additionally stimulated by an unusual combination of raspberry ketones, a ginger root extract, caffeine and a Pu-erh tea extract. Thanks to such a composition of the content you will instantly notice how the unwanted fat disappears from your body! You surely know very well that during adipose tissue reduction, you are exposed to many food temptations, which makes it more difficult to maintain the proper diet. 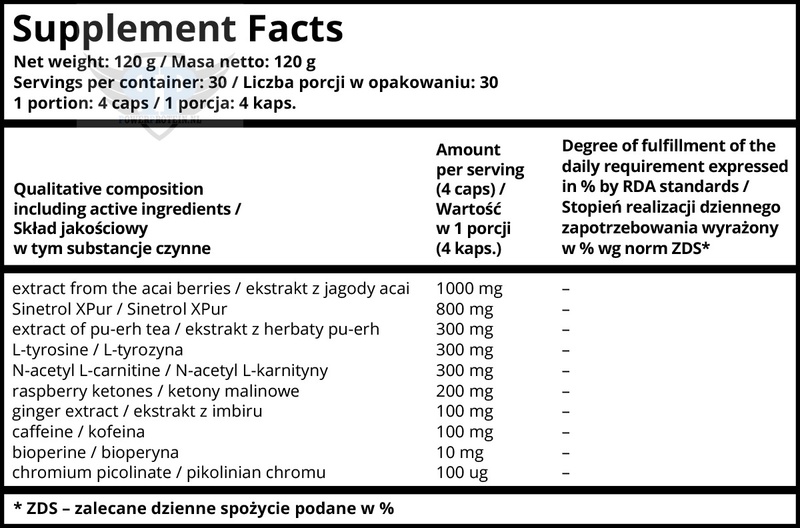 Thanks to Akai berries contained in ThermoLizzer, the product reduces appetite for simple sugars, thus also for sweets, whereas chromium picolinate additionally stabilizes the level of glucose in the blood, becoming at the same time the best ally in your struggle against excessive weight. 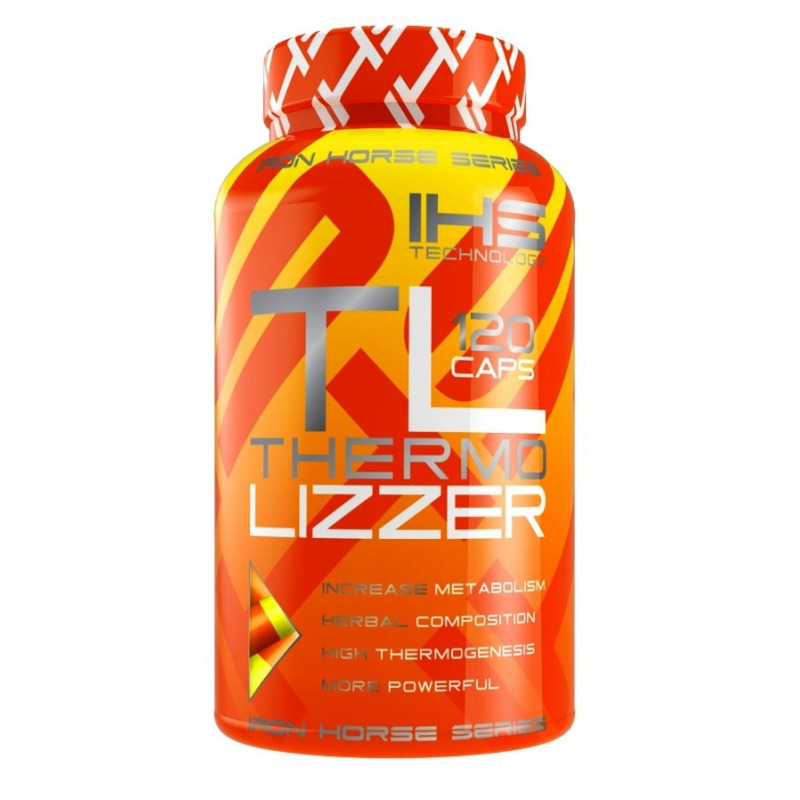 If you hope for permanent, visible effects of weight reduction, at the same time, you wish to ensure your good health, there is no better solution for you than ThermoLizzer.